This is my absolute favorite time of the year. Starting about now and going until Christmas brings me so much joy. After a long hot Ohio summer (this year didn't seem as bad as some), I welcome the cool breezes of fall. Even though it gets warm still, it is a different warm, a warm that has a hint of coolness when the wind rustles through the leaves. The leaves changing,for me, brings a time of reflection on how the year has gone. The changing of the leaves this year is a little bit more special to me because it reminds me of all the changes that has happened in my life over the past year - Carter completing our family, becoming a stay-at- home mom, Jeremy's first full year of his own business. Big changes for sure, but exciting ones! Fall also brings time for apple and pumpkin picking, hay rides, roasting smores by the fire while drinking cider, taking long walks and listening to the crunching of the leaves under my feet and festivals. All of these things mean so much to me as I enjoy them with family and friends. It is a time to reconnect with all of my loved ones. And then you have the excitement of the holidays approaching around the corner. I love the holidays! The big Thankgiving meals, the pumpkin breads and pies, the football, the annual hunt for the perfect Christmas tree, hot apple cider. 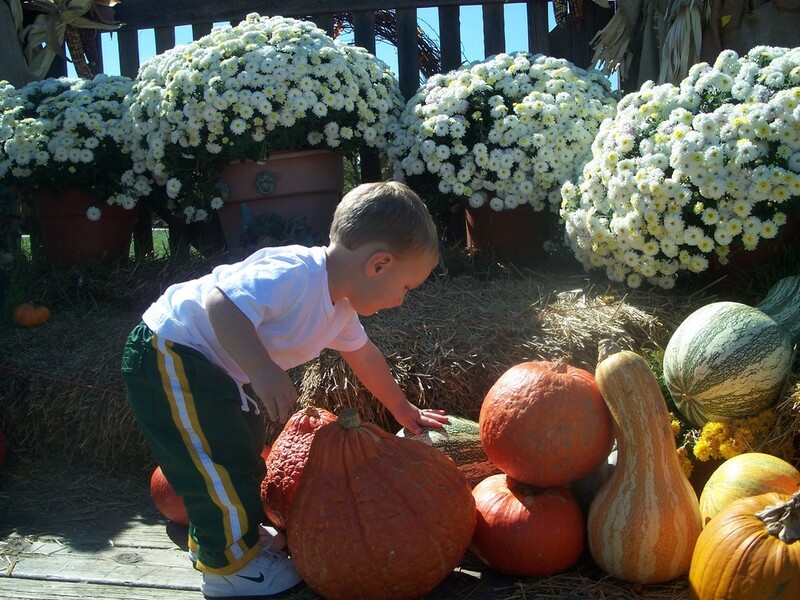 This year will be even better because I get to enjoy it through the eyes of a child - the newness of Fall's treasures. Even though Evan was with us last year he was too young to truly experience it. Even now he gets so excited when he sees pumpkins and scarecrows. While taking walks he points out and wants every different color of leaf we pass. He tries to fit all of them in the drink holder in his tray and gets upset when no more will fit. I, of course, try to capture it all on film so that I can remember it for years to come. Jeremy sometimes gets a little agitated with me because I have the camera with me at all times and try to get those perfect shots. But he is the first to enjoy the fruits of my labor when I get the "perfect" shot. 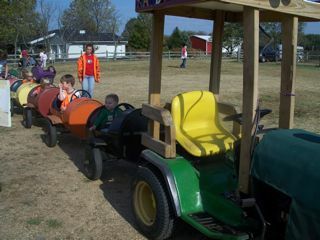 Here are a few pictures of our first week of fall fun. We went to Cox Arboritum and picked leaves and watched turtles sun bathe on logs. 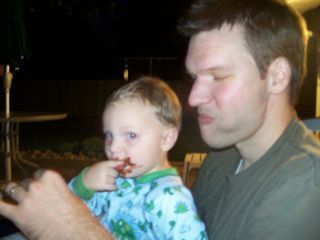 Evan also experienced his first bon fire and s'mores.